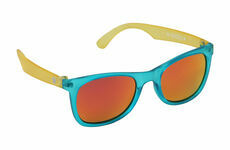 For spring is both a challenge and relief for parents. On the one hand, you can finally stop worrying about coats, gloves and every extra layer, but on the other, you now have to figure out just what they can wear for one of the most temperately indecisive points of the year! 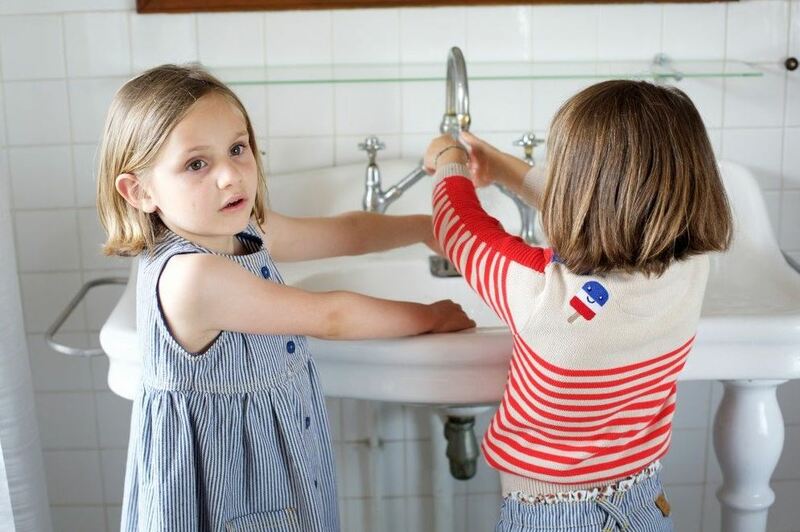 The Birdkids guide to spring clothing ideas for children will showcase the very best choices available, with bright colours and superb designs to suit any child regardless of whether they’re heading off to a day at the park or a slumber party! 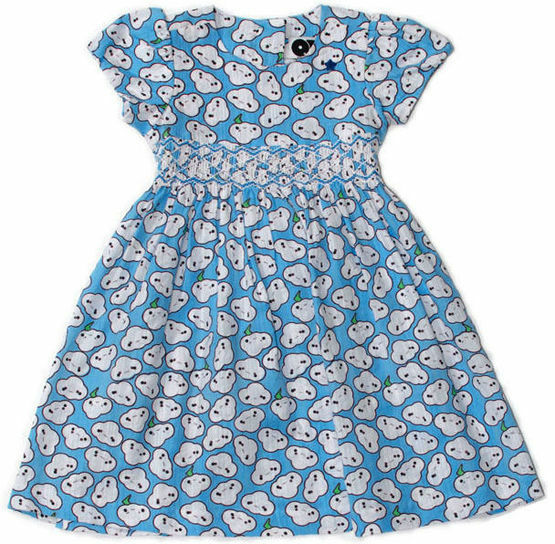 The choice of dresses and skirts at Birdkids have long been a favourite of parents. The abundance of superb colours, unique fits and throwbacks to older trends makes them popular with children with a variety of different tastes. For the springtime, we especially have to teeter towards the Blue Cloud smocked dress, from Question Everything, featuring puffed sleeves and a pretty sash that will remain in style long into summer. And of course, there’s the cornerstone of our clothes selection: our Bob & Blossom tutus that never fail to offer a bit of frilly fun for parties, dressing up or everyday adventures. 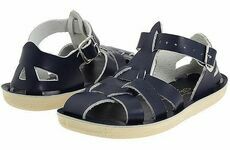 One of the most reliable options in kids clothing and a time-honoured symbol for carefree fun in the Sun, denim can be found in so many more wild forms than just a pair of jeans or dungarees. 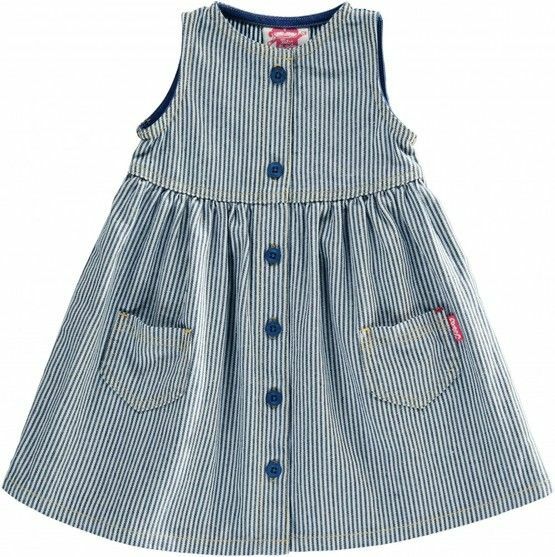 The Choux denim stripe dress from Tootsa MacGinty, for example, compliments its classic pattern with a sleeveless design that lets you tuck a t-shirt underneath whilst you’re waiting for warmer weather. The Cadaeu packaway jacket meanwhile features a bright red upper with a cotton-denim body; an eye-catching hoodie that can be stowed away in its own little pouch when no longer needed. Any informed parent can tell you the horrors of late-April weather. This time of year and its inconsistent (and yet nevertheless ignored) forecasts can send parents into disarray on a daily basis. 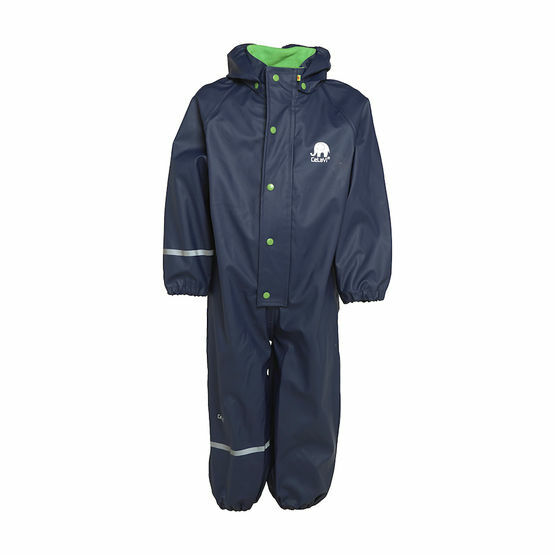 At least the one thing you can always count on here is the rain, which is why we can so easily recommend our waterproof spring clothing ideas for children. For younger tots, the Rainwear Baby Suit from Celavi is an all-in-one option with its own detachable hood and reflective strips on the back and front (ideal for when the dark starts to be a bit more punctual). A more stylish and less full-on option comes from Molo; their Waiton waterproof jacket features a striking flint mélange colour, and a lining made from 100% polyester. If you have tried, tested and always reliable ideas for children’s Spring clothing, you can share them with us via the Birdkids Facebook page, Instagram or by following us at @bird_kids.